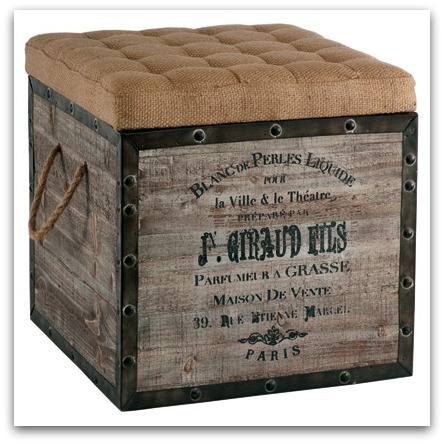 If there’s one thing in decorating I’ve grown very fond of over the last while, it’s button tufting. 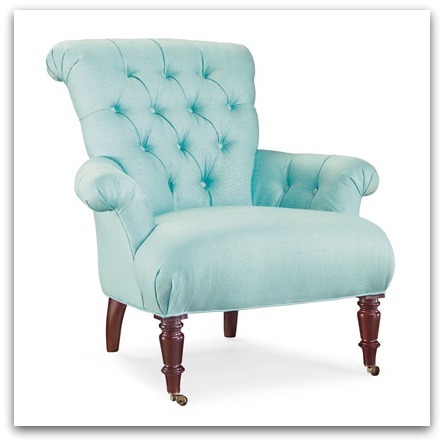 Tufting began as a way for textile crafters to create warmth by adding layers of fabric or other materials together, forming the appearance of “tufts” or “dots” on the outside layer. Over time the technique was adapted for other applications, including furniture making. 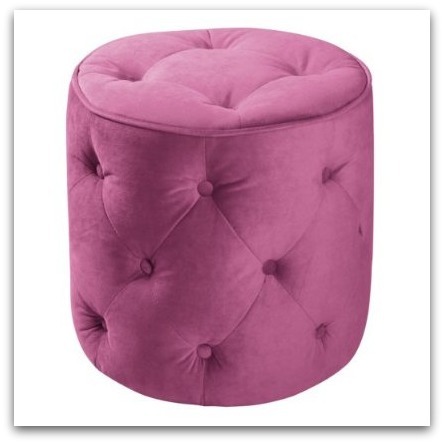 Although button-tufting has never really gone out of style, it has made a major resurgence in the furniture world over the past year. 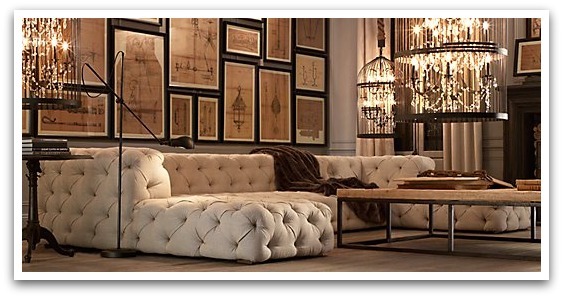 Known typically for its traditional styling, tufting is now showing up in every aesthetic in a wide array of forms. 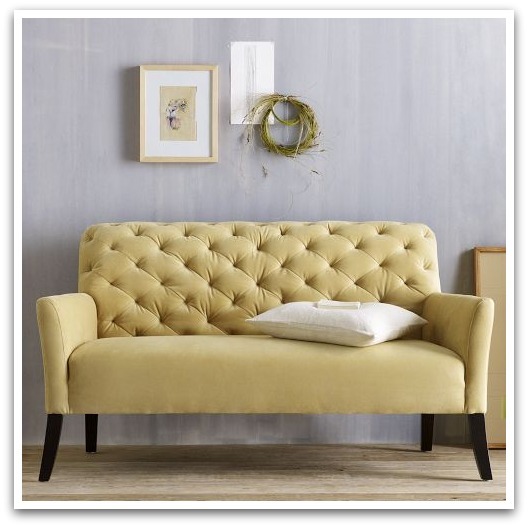 What’s your favorite type of button tufting? 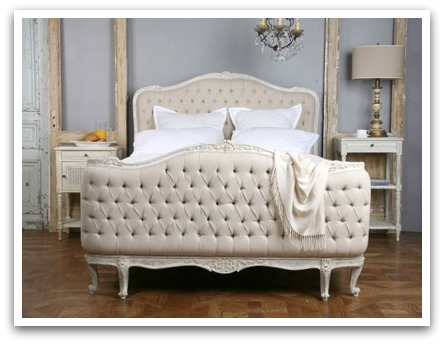 Do you adore sleek and modern or fancy ornate and traditional? Perhaps you’re a bit like me and like to mix it up by pairing a modern fabric on a traditional framework. Whatever your choice, I think it’s safe to say that this style isn’t leaving us any time soon.